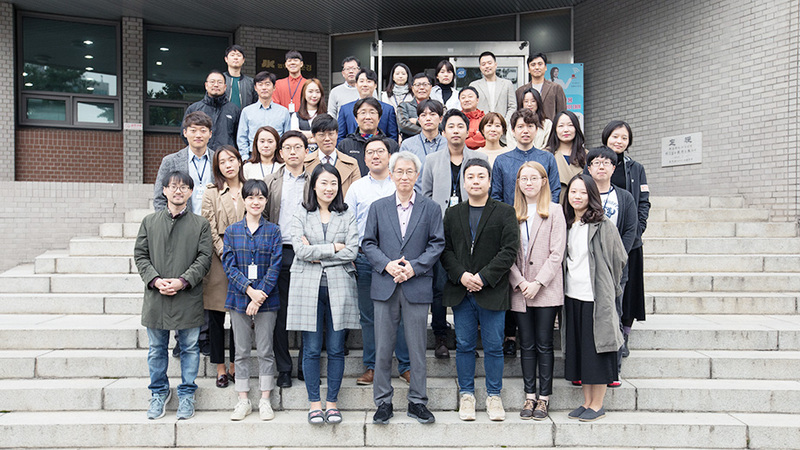 The Korea Center for Investigative Journalism (KCIJ) is the first and the only nonprofit investigative reporting organization in the Republic of Korea. The center, launched by veteran investigative journalists, runs Newstapa, an online news website that presents watchdog journalism in multimedia form. The center was initially formed at the beginning of 2012 by a small group of journalists who were fighting against the Lee Myungbak’s right-wing neoliberal administration, which severely oppressed the freedom of press and speech. Investigative reporters who strived for independent journalism free from abuse of power by government, businesses and political figures also joined in as founding members. It is now led by Editor-in-Chief Kim Yongjin, who formerly founded and headed an investigative reporting unit at the Korean Broadcasting System (KBS), the largest public broadcaster in South Korea. The center consists of nearly 50 staff members, including reporters, researchers, data analysts, developers, video journalists, membership managers and the administrative staff. It broadcasts 10-minute investigative news pieces once or twice a week, and a 30-minute investigative documentary piece once a week. The pieces focus on digging in the graft and corruptions of large businesses, as well as other types of social injustice, unveiling the truth. The center also strives to produce such contents in multimedia form as part of efforts to better carry out the role of watchdog journalism and to better serve the public’s right to know. The center’s investigations can be viewed not only on its website, but on YouTube and the country’s major web portals. They are also aired by RTV, a public access channel which is available via cable and satellite TV services in Korea. Funded entirely by donations from the public, the center does not accept any advertisements or sponsorship from government agencies or foundations to remain perfectly independent from any type of power. It operates independently and free from any business interests or partisan political influences. The center strives to empower citizens with accurate and comprehensive information on issues often under-reported or overlooked by mainstream media coverage, so as to help them hold those in power accountable. Its work focuses on stories that strengthen the public’s right to be informed; stories that investigate facts that are difficult to obtain and deliver the public a new perspective on events and issues; and stories that carry a wealth of detail about how the society works. Through investigative reporting, the center aims to not only expose problems but also to stimulate positive impact, possibly leading to changes in public laws or policies. 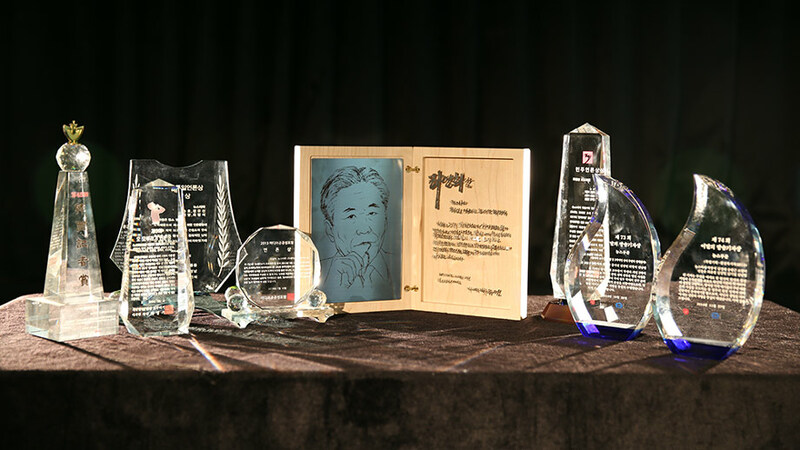 After officially launching in 2013, the center has received more than 50 prizes from the nation’s most prestigious journalism awards including the Korea Journalist Award, Korea Broadcast Journalist Award, the Rhee Yeung Hui Award, the Song Kun-ho Prize award, the Ahn Jong Pil Free Press Award, and the Amnesty International South Korea Media Awards. The center has consolidated its position as the nation’s most influential independent investigative news organization, as its reports have led to the correction of many wrong systems and policies, and resulted in punishments on corrupt public figures. KCIJ is the only Korean member of Global Investigative Journalism Network (GIJN). 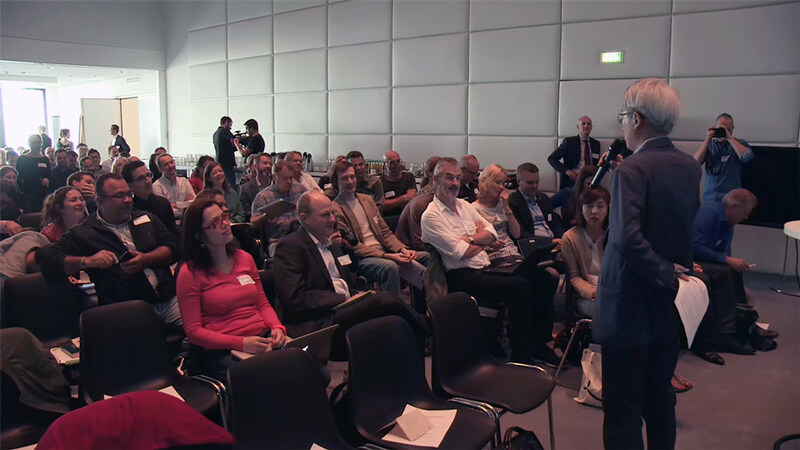 It has successfully completed numbers of collaborative projects with global investigative reporting organizations such as the International Consortium of Investigative Journalists (ICIJ) and the Organized Crime and Corruption Reporting Project (OCCRP), and has built a cooperative relationship with several nonprofit investigative news organizations in the Asian region. KCIJ believes that corruption of the power, large businesses and criminal organizations in contemporary society is not limited to a single country, thus strives to strengthen international cooperation with many investigative reporting organizations overseas.